International students greatly appreciate the rich co-curricular programs that the school offers and actively immerse themselves in many challenging and exciting activities. 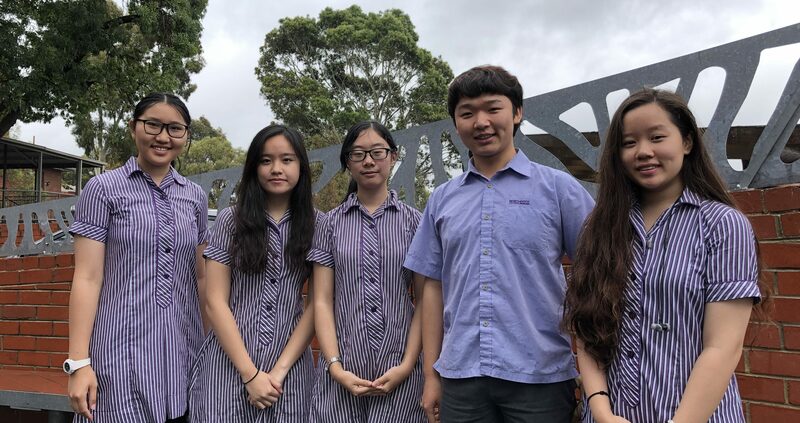 Northcote High School is a vibrant co-educational school with a rich intellectual culture that promotes connection with the community and with learning. We provide exciting opportunities in music, sport, debating and public speaking competitions, visual arts, performing arts, camps, international study, cultural and leadership tours, environmental sustainability and social justice groups, and much more. There is something for everyone to be able to realise their full potential.